Specifically written for parents of girls who struggle with the reading process, Why Can't My Daughter Read? 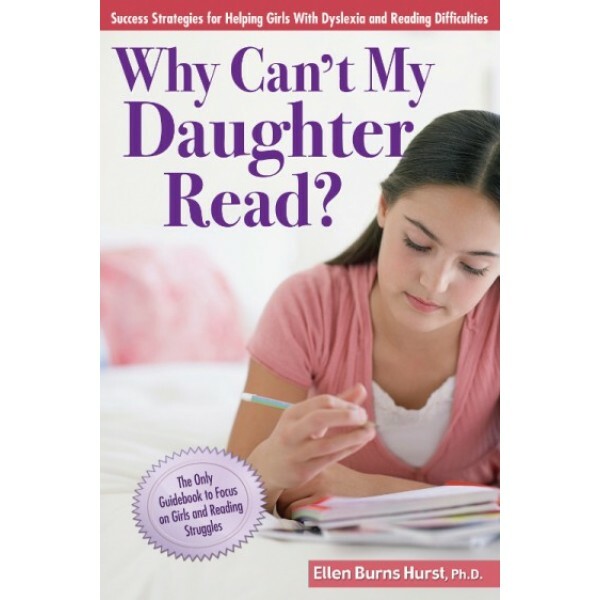 takes parents through the components of the reading process, then provides strategies, guidance, and real-life stories they can use to help their daughters succeed at (and learn to love) reading. 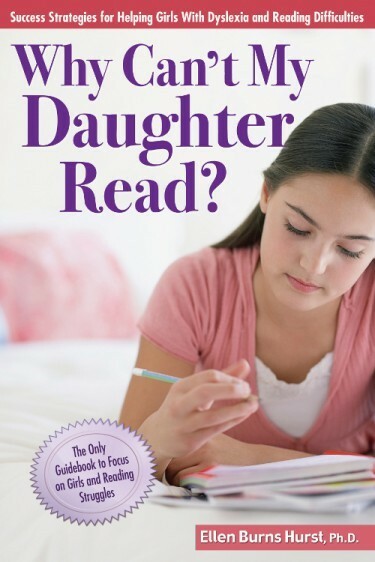 Along with a discussion of the unique ways girls mask their reading difficulties from their parents, teachers, and peers, the book includes insight into the lives of struggling female readers by profiling young women who were undiagnosed with dyslexia and the challenges they faced as a result. In addition, myths and misconceptions about girls and reading will be debunked as readers discover the best methods and technologies they can employ to help their daughters overcome their reading challenges.